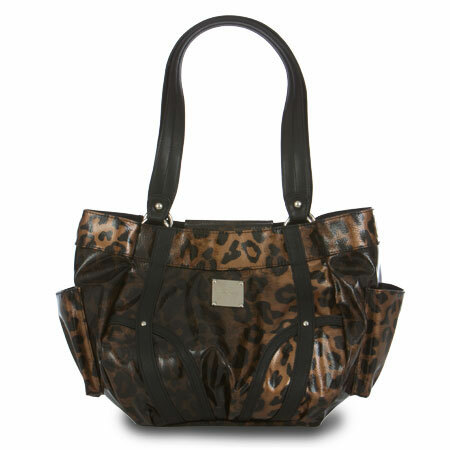 miche throwback thursday shell | Sophisticated Diva ~ A.K.A. Along came Polly! It’s Throwback Thursday and summer is just around the corner! Get ahead of the fashion game with Clarissa for Petite, ONLY $5.50 today, while supplies last!! Clarissa for Petite Bags glows with the warmth and brilliance of a beautiful sunny day! 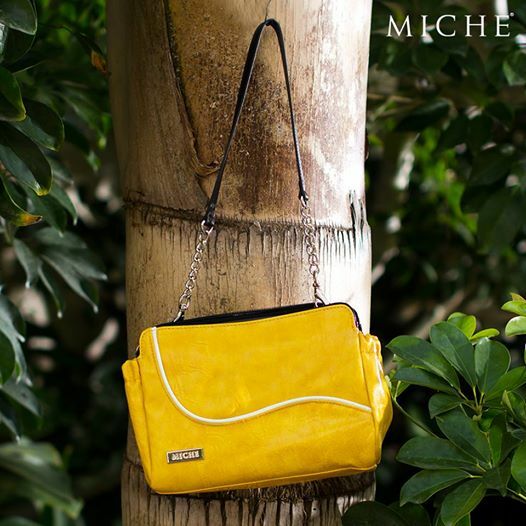 Faux leather in a happy shade of yellow is delightfully accented with white contrast piping. Clarissa will lift your spirits even on the cloudiest day! Base bag and handle not included. CLICK HERE to purchase!! DON’T FORGET to check out our new releases and our regular sale item section on the website!